Welcome to www.norad4u.com Questions and Answer page. In this page, we will update questions that were asked by readers via our email (norad4u@gmail.com) or contact form and were answered by No Rad. We hope that when reading this page some of your questions will also be answered. Please feel free to contact us with more questions. In which frequencies cellphones operate? Q - In which frequencies cellphones operate?A - first generation - ~800Mhz, second generation - ~1.8 GhzThird generation -~2.1 Ghz. Question - How can I conned that iPhone smartphone to the internet without using the data connection and getting so much radiation all the time? 1. Connect the smartphone via the lighting to the iMac which is weirdly connected to the internet. 2. connect the smartphone via a Lighting to Network card (see also here...) directly to your router. When you achieve this you will be able to use apps on the iPhone including whatsapp. For SMS and call you need to setup a virtual phone number and use a app on the phone. For Calls only you can setup a "call forward" from the cell number to a hard line number while the phone is not reachable. Question - How can I conned that android smartphone to the internet without using the data connection and getting so much radiation all the time? 1. 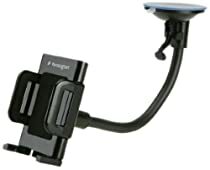 Connect the smartphone via the microUSB to the PC which is weirdly connected to the internet. 2. Connect the smartphone via a MicroUSB to Network card, directly to your router. I am very EHS sensitive. I need to know which cloth to buy if I want to line the entire inside of my car because the magnetic fields everywhere in the car are extremely high, even with us removing many of the fuses from the electrical devices. Can your shielding fabric stop the magnetic field within the car as I am supposed to be at lower than 20 nT. I know I can't return the fabric so I want to make sure that if I line the car with this fabric it will stop the magnetic field. I have no problem with electric field in the car. Also I would need to know what I could install over the windows to stop the radio waves and magnetic fields from entering in through the window. I would like to place order as soon as possible. I am also an EHS person. 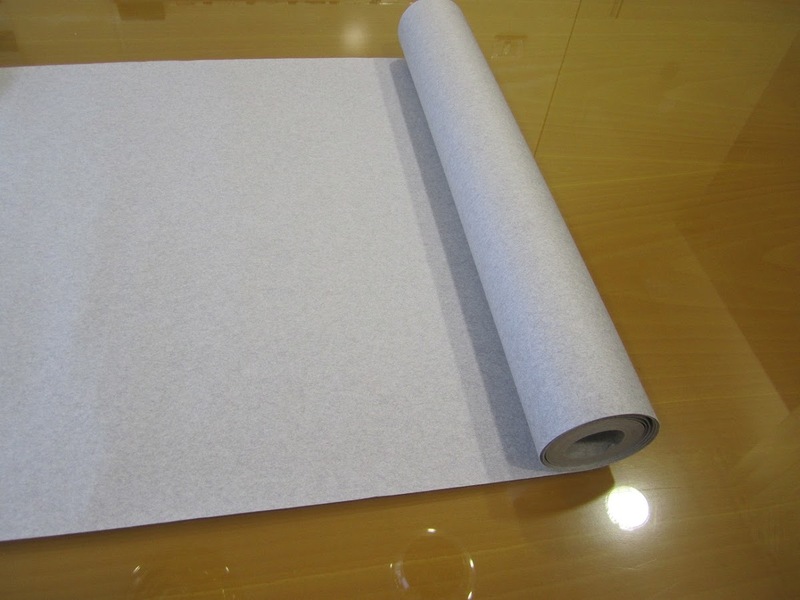 Regarding ELF magnetic field protection in the car, it is almost impossible. This is because ELF-M tends to bypass protection from the side and holes in it. In addition putting a hard non flexible ELF protection in the ca can be very dangerous in case of an accident. This is way I recommend not to protect from ELF in the car. I do recommend removing/turning off any RF emitting devices from the car and then use RF protection films on the side and back windows. Out shielding fabrics blocks RF not ELF. Answer - I don't recommend the use of electric beds, mattresses and beds with metal parts in it. Electric bed usually have a power converter, a small electric engine and an electronic control unit. All emit ELF magnetic fields. The power converter usually emit the ELF magnetic field all the time it is connected to the power netwrok. So the ELF fields on the bed are there night and day. In order to remove the ELF fields you need to unplug the bed from the electricity network. In measurements I did I saw ELF magnetic fields of up to 40mG on the mattress. In general I recommend not to use an electric bed at all. I also recommend to use a bed that have no metal parts (or as less as possible) and a metraiss without metal springs in it, since most metal wires and long parts become passive Radio Frequency(RF) antenna when around RF radiation. Question - How to create a good grounding system for all my protection? Is it OK to use the electric ground? Answer - I recommend not to use the electric ground on the electric socket, but to a special pole outside. It usually have some micro currents on it. If you connect your grounding to it, the currents might end up on your protection. If you touch it, the currents might find their way onto your skin and nerves system. Lots of people think about grounding as a ON/OFF 1-0 thing, you either ground or not. While from my experience it is really a very complicated issue. The Electric ground usually have some small currents and low voltage on it (noise) and in some cases even the a pole in the earth backyard will have some stray currents. This is way I always try to figure out if the ground is good or not. I recommend to use a grounding pole and insert it to the real ground on your back yard. If possible make sure the dirt there is always wet. Then connect your grounding mats and protection to this pole. Make sure you follow the following Best practices. 1. Make the grounding cords as short as possible. 2. Have as less as possible connections points between the protection to the pole. 3. Make sure the connections are as strong as possible (lots of contact). 4. The impedance should be as low as possible (lower then 1 Ohm is recommended). 5. Ground all connection to a grounding pole on the yard. 6. Don't connect to the house electric ground. 1. Test for electric current (only if you know how) or ELF Magnetic field around ground wires and water pipes, if you see a field there, there is some ground current, and the grounding is bad. 2. 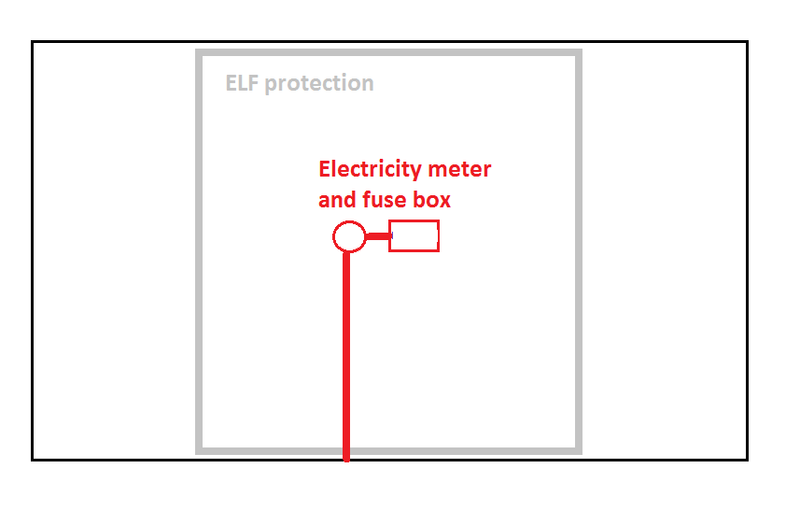 In case that an ELF electric field meter shows higher levels when you extend your arm to grab it (when you are grounded or not), there is either a grounding issue in the electric system, or some source of field around you. 3. If you touch the taps or water pipes, or the grounding, and feel some electric shock, usually when walking barefoot, in most cases there is some grounding issue. 4. 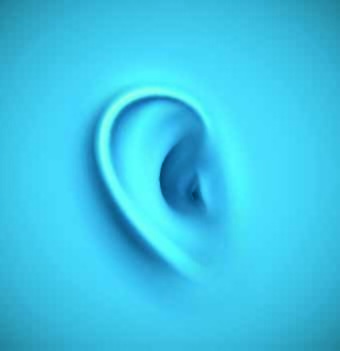 Test the grounding for noises using a scope. Make sure it is clean. test between the ground and the neutral, between 2 poles in the ground 2 meters apart, between the ground and the water pipes. Q - Hello - I brought a 3G enabled smartwatch which I could place my phones SIM card inside. It was an Android 4.0 smartwatch. Within 1 day I felt a heat through my wrist - even thought the watch was cold and with the screen off most of the time. By day 2 I had to take it off as I felt as if I had sunburn right through my wrist and it took 3 days for the discomfort to go. I made a disk 6 layers thick of tin foil and put that under the watch and wore it again and it was fine. Has anyone attempted to measure the radio frequency radiation of these 3G enabled smartwatches comiing out of China? Do you sell any shielding for smartwatches? Many thanks. My recommendation is to stop using the watch. smart watch, with or without 3G inside , emit RF radiation. There is no shielding for that, just stop using it. Which cell phone do you use, and what is SAR? Q- Which cell phone do you use, and what is SAR? 1. I don't use a cellphone on a daily basis. I do have an old 3G (UMTS/WCDMA) phone for emergencies which I use once or twice a month (with air tube earpiece) and a car phone with the antenna on the external side of the wind shield. The reason is that every cellphone, even "low" SAR phones, emits RF and ELF levels that are too much for me and cause me pain after few seconds. 2. SAR is a measurement Technics that servers the need of the wireless industries to show as if the phones are tested and found to be safe. In reality it is based only on thermal damage and is not relevant to any biological damage what so ever. 4. There are other parameters that effect the levels of emission from each phone in each and every situation, such as: reception, setting of the phone, way of using it, technical parameters and other variables. Are CRT worse than LCD or LED? I'm interested in your view of CRT TV sets. 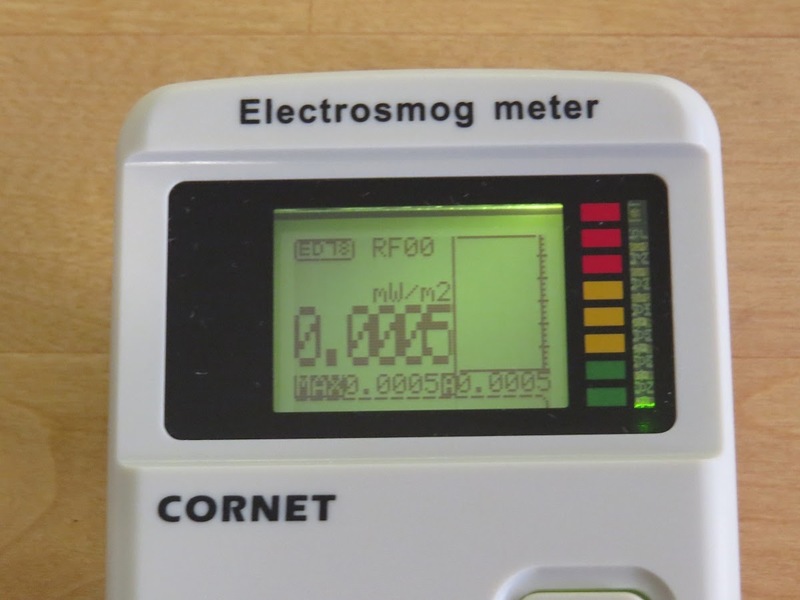 Is the radiation from those, compare to a LCD display, worse? I've read of people that don´t feel bad from CRT but do feel from LCD, even though the CRT naturally uses higher power. Do you have any experience in this? Yes, CRT have much more ELF magnetic and electric fields than LCD display. In addition you can even find LCD/LED displays with external power supply, making the ELF emission even lower. 1. Blue light emitted from the screen (fix - change the color scheme so there will be less blue light). 2. 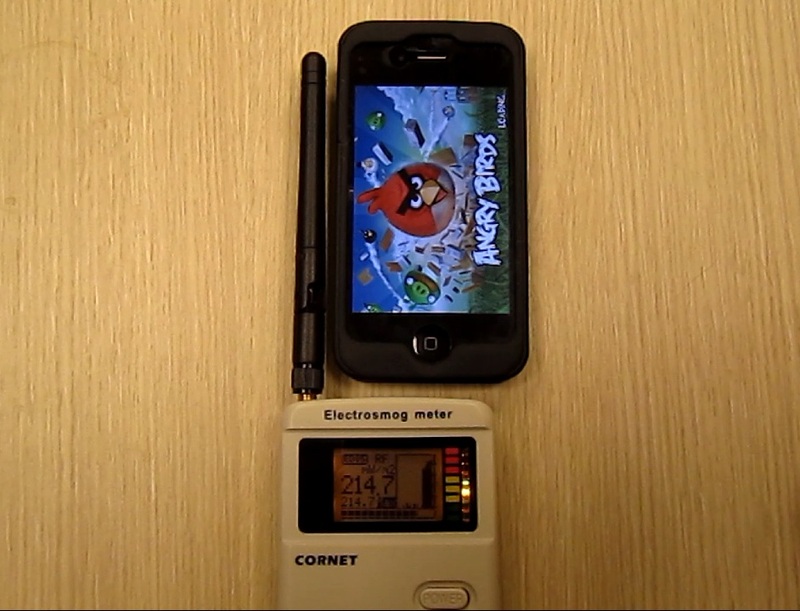 Mid frequency EMF emitted from the screen (fix - use a LCD/LED screen protection). 3. RF radiation emitted from the screen in case it is wireless (fix - test before buy, make sure your screen is not wireless, or find a way to turn off the wireless functions). I hope this cover all.